Rubicon Marketing is a full service agency specialising in providing membership organisations and trade associations with intelligent design & marketing solutions for both online and offline channels. 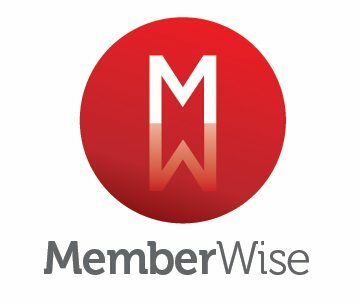 Over 20 years’ experience delivering content and collateral across the whole membership mix, from acquisition through to retention – consistently adding value to any organisation’s membership offering. Our clients include the National Landlords Association, the British Association of Removers, mydeposits, the Hamilton Fraser Group, the Ornamental Aquatic Trade Association, the Immigration Law Practitioner’s Association and the UK Association of Letting Agents. We also work for a number of charities including The Office of Sexual Health, SARSAS, the Survivor’s Network and Womankind. Offline: Branding/rebranding; Magazine publishing; Event graphics & production; Advertising sales; Brochure and leaflet production; Newsletters and Print management. Online: Website UX, design, build & SEO; Email marketing; Online advertising; Social media content creation, Prezi presentations, Animation. Strategic: Marketing strategy; Market & competitor research and analysis.